Teachers work really hard to make sure our kids are educated. It’s always nice to give them a little token of appreciation to kick off the school year. Here are some really cute ideas. All of them are under $10. Some cost as little as $2 to make! 2. 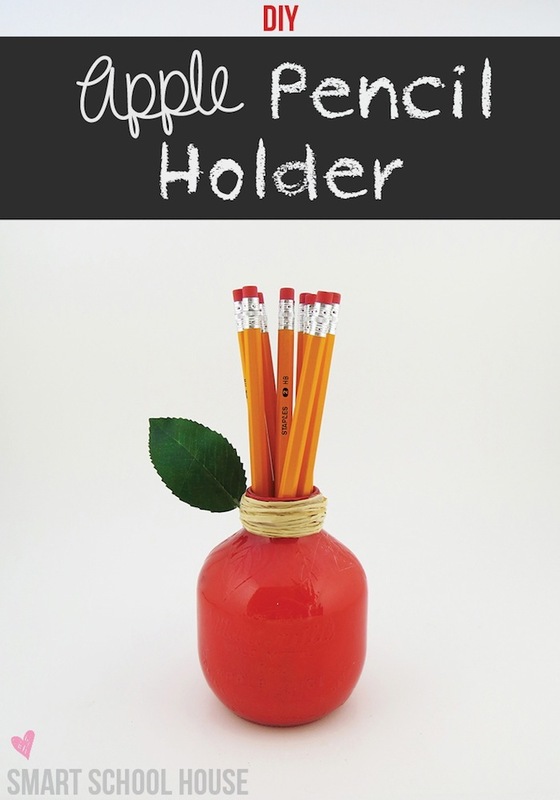 Find out how to make this Apple Pencil Holder by Smart School House. 3. I LOVE these Mason Jar Cups. They are stylish and convenient. Plus you can buy one at Target or any craft store. 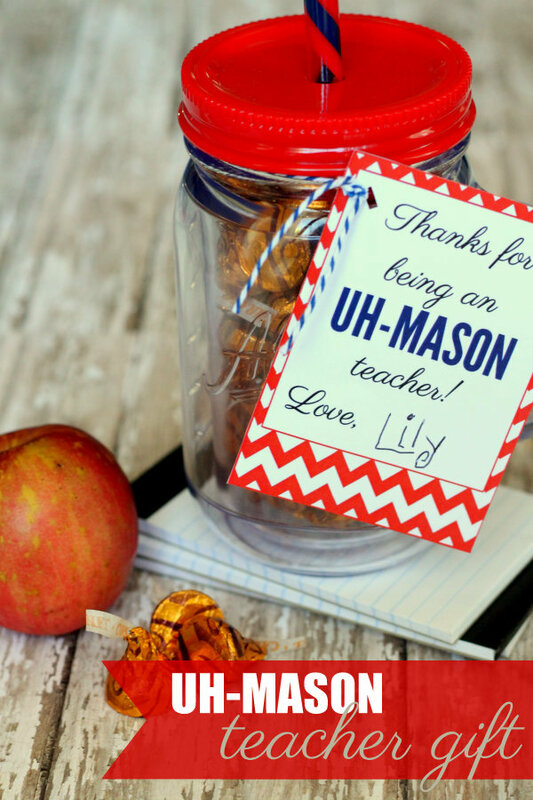 Throw in some candy and a cute tag that says, ” Thanks for Being an Uh-Mason Teacher.” Find out the details at lilluna.com. 4. This adorable crayon frame is made from a wooden frame I have seen for $1 at Michael’s. 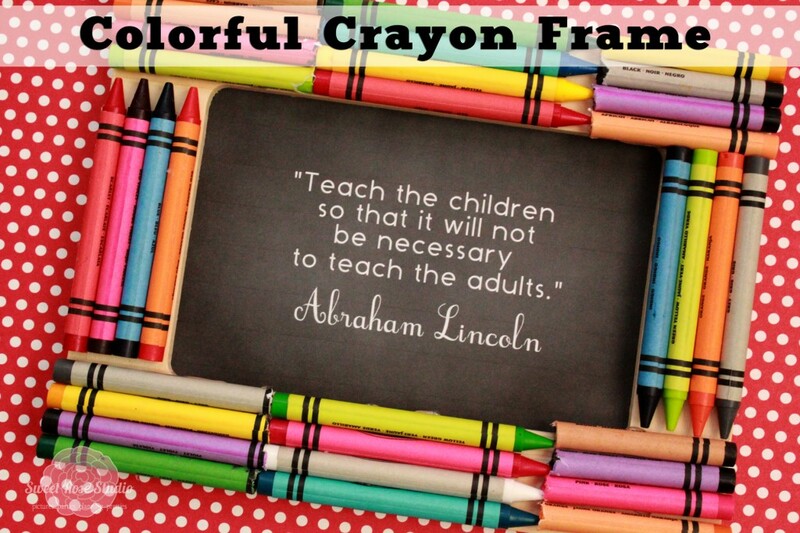 Plus any cheap box of crayons will do. Then you print a nice teacher quote to go in it. Looks like chalkboard scrapbook paper was used for this one. Get the details and instructions at Sweet Rose Studio. 5. 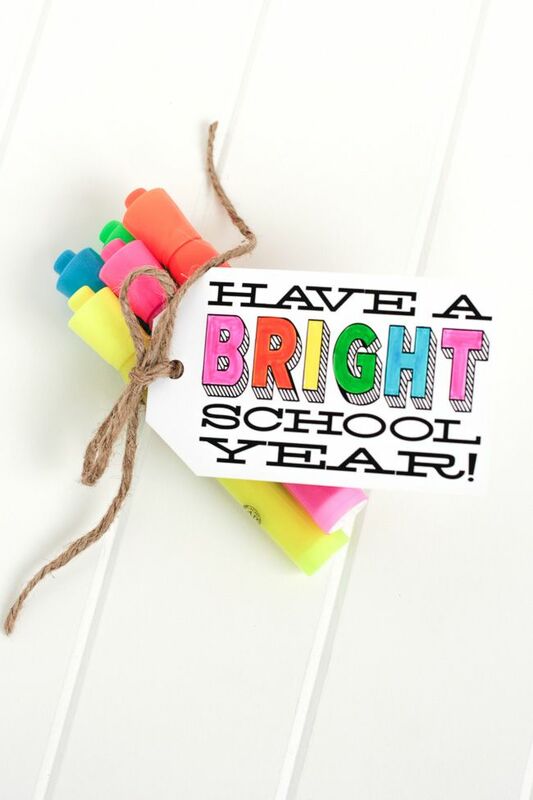 These cute Highlighter Bundles can be tied with any string or ribbon and has a tag that says, “Have a Bright School Year.” This idea comes from TomKat Studios. You could also substitute and use white board markers instead. Those are in high demand these days. 6. 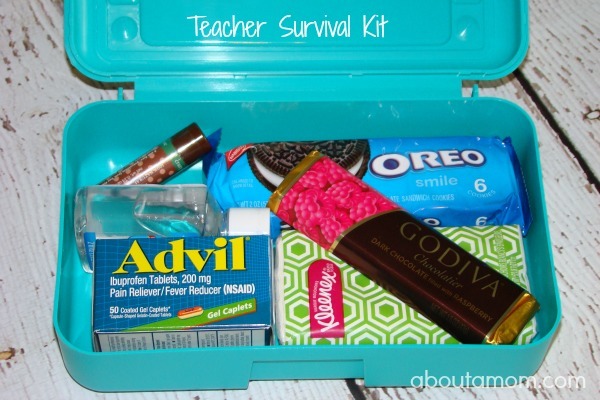 A Dollar Store pencil box and some goodies can create the perfect Teacher Survival Kit. 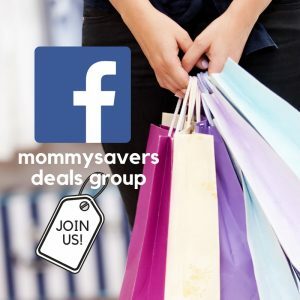 Find ideas for your kit at About a Mom. 7. 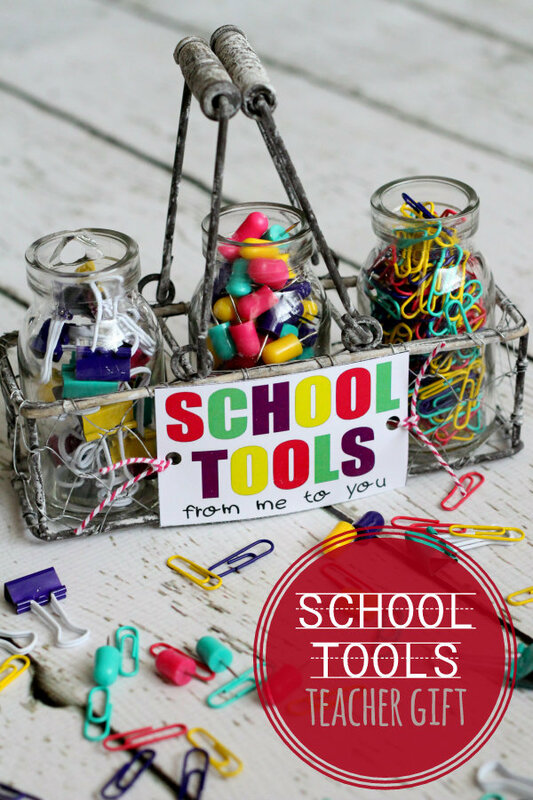 This School Tools Supply Caddy is a really simple idea. These caddies with “milk bottles” can be found at craft stores like Michael’s. 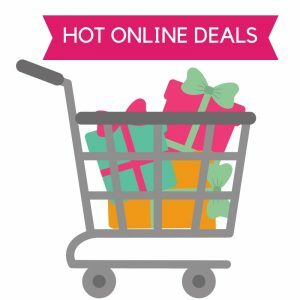 You can sign up for their email list and get coupons in your inbox several times a week and save up to 50% on a regular priced item. Find out more about this project at lilluna.com. 8. 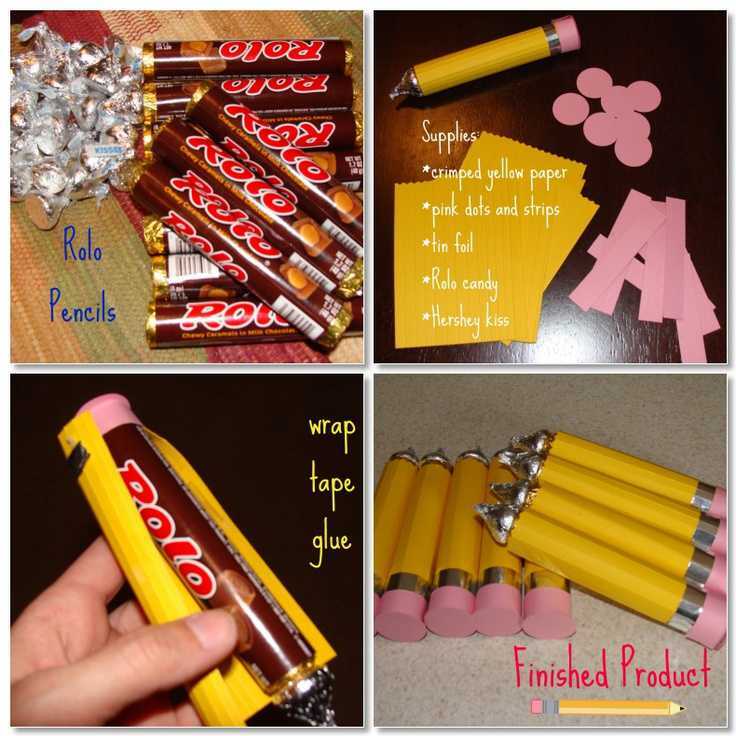 How cute are these Rolo Pencils? This cute frugal idea can be found at I Love My Kids Blog. 9. 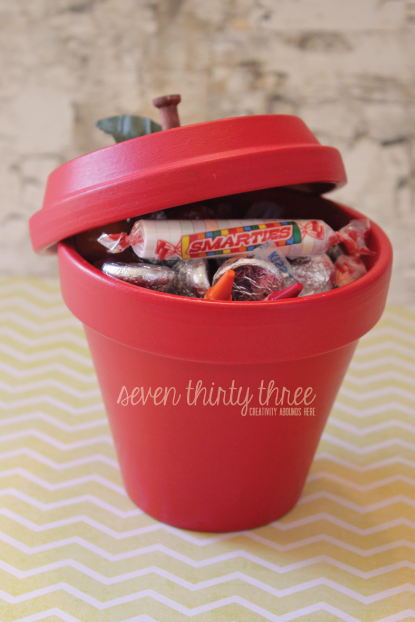 Turn terra-cotta pot and stand sets from The Dollar Tree into these cute Apple Pots. Then you can fill them with a treat. Get the tutorial at 733blog.com. 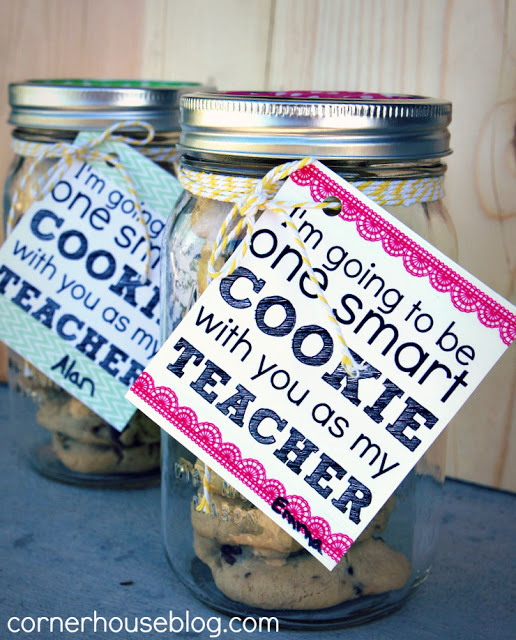 It doesn’t get any easier than a stack of cookies in a mason jar with a cute tag. Get the details at Corner House Blog. 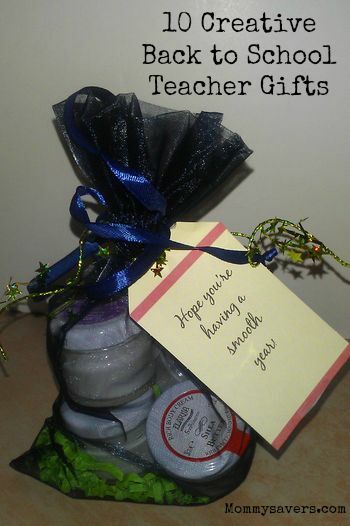 Here are more simple Teacher Appreciation Ideas. A nice card with a handwritten note from the student— I taught K, 1, and 2 so the notes and the pictures the kids drew were very cute! Gift card to Barnes and Noble or other bookstoreone time a student gave me a basket that had new stickers, sticky notes, a pack of multicolored pens (used for grading) and a bag of candy. I know all of these things could be bought at the dollar store for not very much money. « What are your favorite ways to get your fruits and vegetables every day?